Sebastien Bourdais is still sitting on top of the Verizon IndyCar Series standings after Sunday’s Honda Indy Grand Prix of Alabama, but the competition behind him is getting dicey. The win by Team Penske’s Josef Newgarden also caused a shakeup in the championship picture. 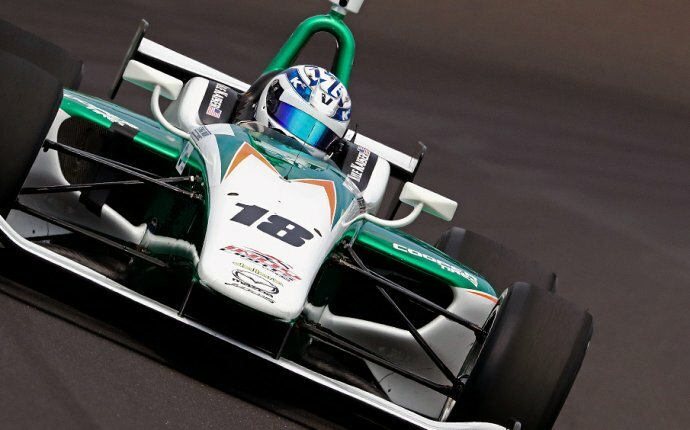 Newgarden’s victory vaulted him from fifth place to third place in the standings. Also moving up was Alabama runner-up Scott Dixon, who jumped from fourth to second overall. 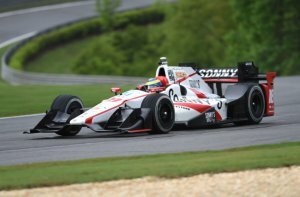 Only seven points now separate Bourdais, Dixon and Newgarden, after Bourdais entered Alabama with a more than 20 point advantage. James Hinchcliffe and Simon Pagenaud remain in the top five after the Honda Indy Grand Prix of Alabama, but fall in the IndyCar standings. Hinchcliffe went from second to fifth, while Pagenaud’s podium finish kept him in fourth place after he came in third. The only person to drop out of the top 10 this week was Andretti Autosport’s Marco Andretti, who had a technical issue prevent him from starting the Grand Prix of Alabama, finally got on track three laps down, and finished the day in last place. That caused Andretti to fall from 10th all the way to 17th in the championship hunt. The Verizon IndyCar Series now heads West again for the Desert Diamond West Valley Phoenix Grand Prix at Phoenix Raceway on Saturday, April 26. Until then, keep up with the latest IndyCar news by following the Motor Sports category at FanSided here.